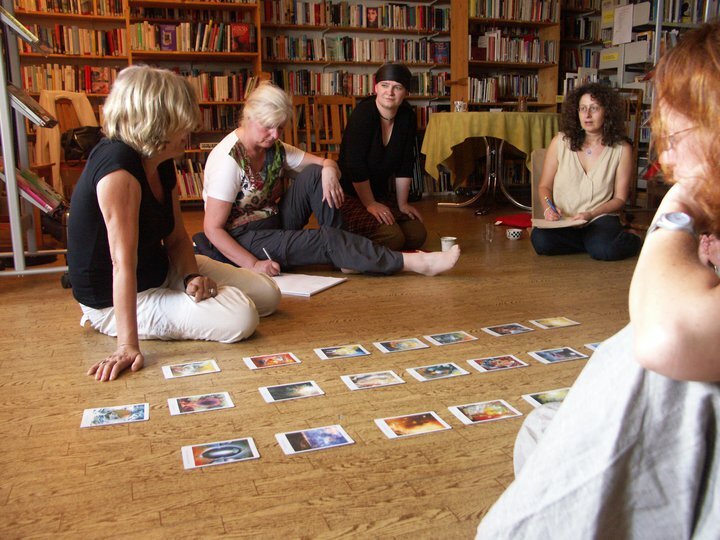 Hosting organisation in Leipzig, Germany Women´s Library MONAliesA (details avaible at http://www.monaliesa.leipzigerinnen.de/) is looking for EVS volunteer. Project with EI. Ref. ??? will start 7th January 2012 and its duration is 1 year. 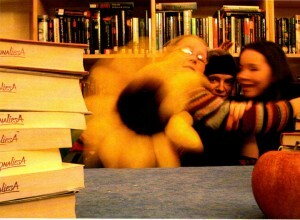 MONAliesA is a womens library will take part on the European “Youth in action”-programme for the first time. We are a member of the umbrella organization “i.d.a.” and therfore we have many contacts to other feminist libraries and archieves in other European countries. Since several years we are in collaboration with the feminist foundation efKA in Kraków, Poland. Together we realized a project about women who experienced forced migration at the end of the Second World War and for 2012/2013 we are planning a learning partnership. The responsibilities of the volunteer will include topics dealing with European issues. : being considered an involvement in the European Workshop, researchings for the queer-feminist archive, network with other feminist libraries or an exhibition about “Women in Europe”. Tasks: We provide the volunteer an insight into different field of activities: the functioning of a specialized library, organization and public relation of cultural and educational seminars /events. Furthermore s/he has the opportunity to obtain abilities in cultural and social networking. Additionally the volunteer gains experiences in project management. S/he can train their social and communicative comepetences through consultation and visitor support. Another work area is portfolio treatment, where s/he gains knowledge of gender studies, feminism, women in art, politics and media as well as womens history and queer theory. For us it is very important to respond to the volunteer and his/hers abilities, so that s/he can tap their full potential. The main tasks of the volunteer are: loan, portfolio treatment, visitor support, event organisation, public relation and networking. To realize this we thinking about to confer small projects with topics dealing with Europe to the volunteer. For this purpose s/he will have fixed work shedules. It is being contemplated a film programme about “Female poverty in Europe” or an event series about “Women and money”. Furthermore would culturally comparative topics like “Travellings of European women in past and present” or an exhibition about “Womens activists in Europe: Nobel Prize laureates and Right Livelihood Award laureates”. The volunteer can also realize a photoproject by him-/herself about “City of Heroines” (Women portray themselves with certain requisites as a heroine of her city and give shortly reason why. ), depending on his/her abilities. 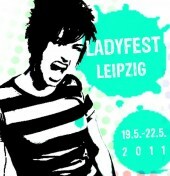 Also a project with a following exhibition about “Erasmus students in Leipzig” is possible. Selection Criteria: The volunteer doesn´t have to bring certain precognition. S/he has to dispose a baisc knowledge in German language and the readiness to improve his/her German skills. S/he should be also interessted in working with close contact with people, books and culture, openess, curiosity and open-mindedness for gender issues and independent work habits. We appreciate also creativity, flexability and one´s own initiative. Interested? Please hand in the filled application form and send it to application(at)jahr-fuer-europa.de. We will give a first feedback on the application within one week. Those applications who pass the preselection are forwarded to the project responsables who usually decide within two weeks after the application deadline. They will get in contact with the canditate to get to know each other via skype, telephone andeE-Mail. Of course we look out for volunteers with special needs. Deadline for applying 20th August 2012.